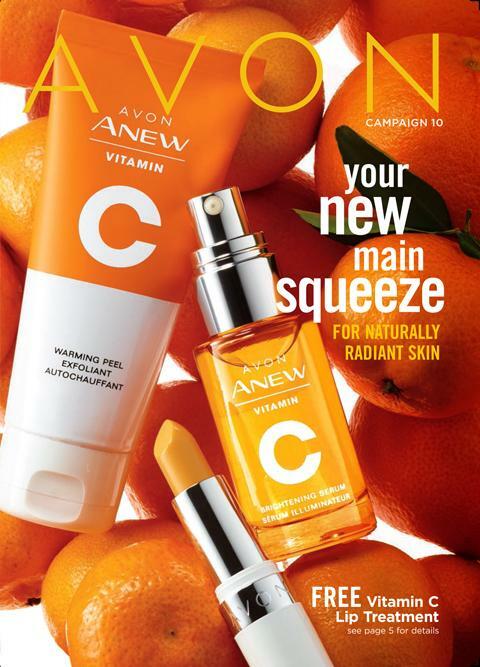 Are You Ready For An Avon Christmas? 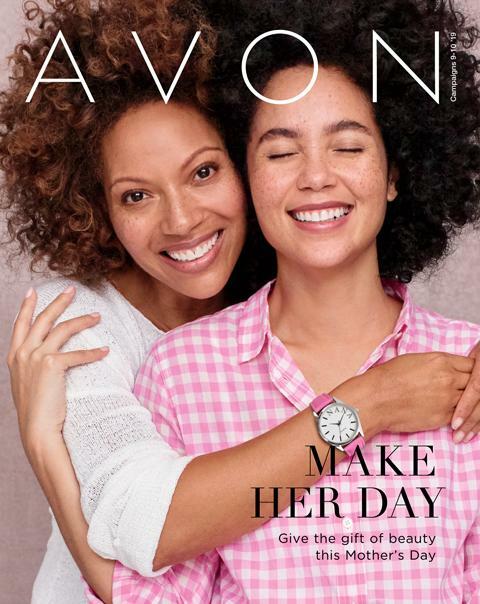 The Avon Spring Living Magalog never disappoints! Once again it is filled with household items for the kitchen and home décor. Treat those kiddos to Frozen and Star Wars for their Easter baskets!! 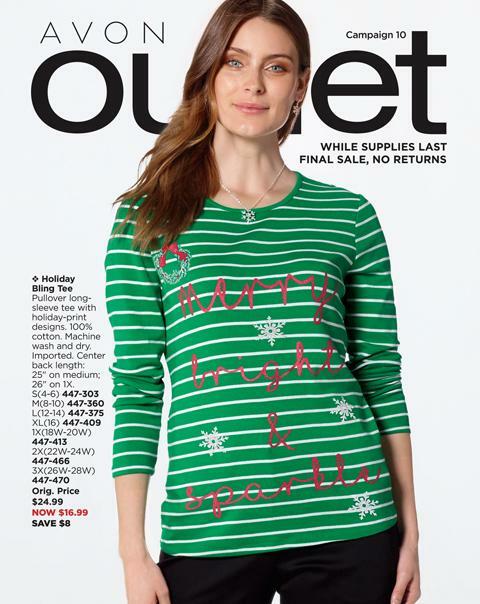 If you are into gardening this is a great catalog to look through as well!! • Smooths dry, rough, and flaky skin while continuing to hydrate for 48 hours.